The chair of the Foreign Affairs Select Committee has said the United Arab Emirates' decision to jail a Briton for life is "absurd" and "quite clearly a mistake". Academic Matthew Hedges, 31, was researching the country's security strategy for his PhD, and has been sentenced to life imprisonment after he was accused of spying. Appearing on the breakfast show, Tom Tugendhat MP said the decision was "absurd" given the close relationship between the United Kingdom and the UAE. "There's a very, very deep relationship between our two countries and I think that's what makes this decision not all the more surprising, but all the more absurd," he told Julia Hartley-Brewer. "The proximity of our relationship makes the likelihood of anybody doing this just zero." 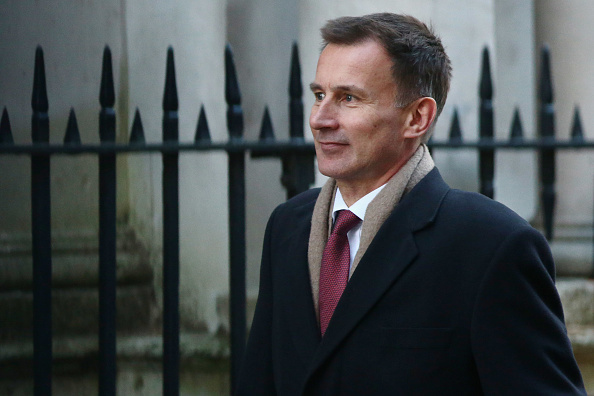 Foreign secretary Jeremy Hunt has vowed to do "everything possible" to help Mr Hedges and warned of "repurcussions" for the UAE unless it overturned its decision. Mr Tugendhat, the Conservative MP for Tonbridge and Malling, said it was important the case was dealt with "fast". "Countries do make mistakes. I'm sure we make mistakes, but in this circumstance it's quite clearly a mistake and what we need to do is fix it and fix it fast, and that is where our good relations should really kick in," he said. "They really have a serious decision to make, which is if you wish to maintain the relationship that you have today, then I'm afraid this has got to change."